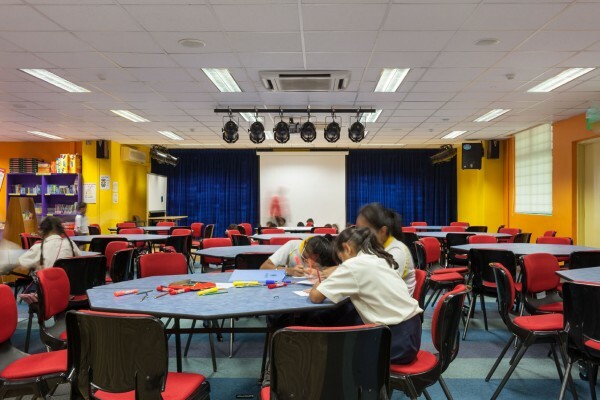 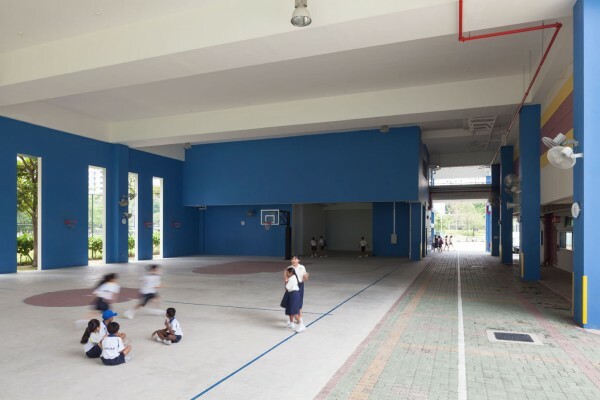 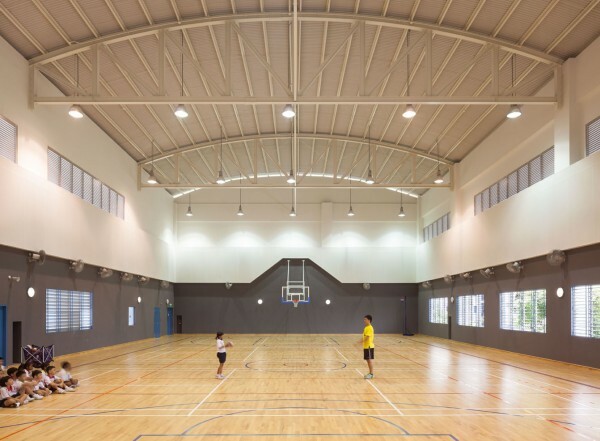 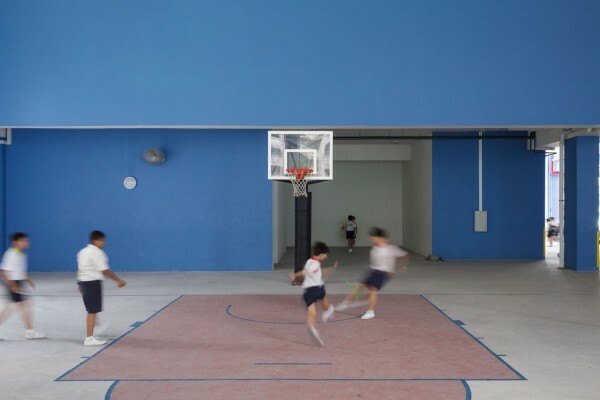 The upgrading of Jurong West Primary School consists of the construction of a New Indoor Sports Hall Block, New Classroom Block and A&A works to existing facilities. 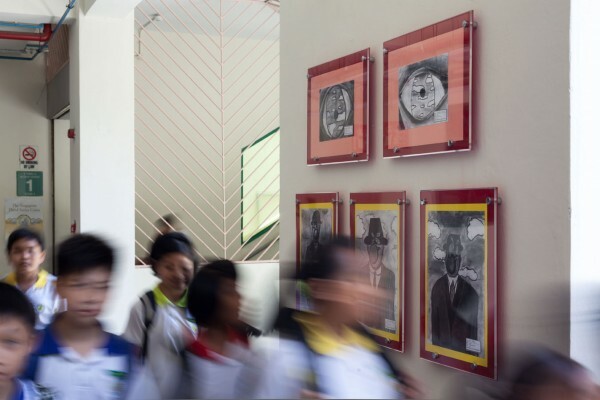 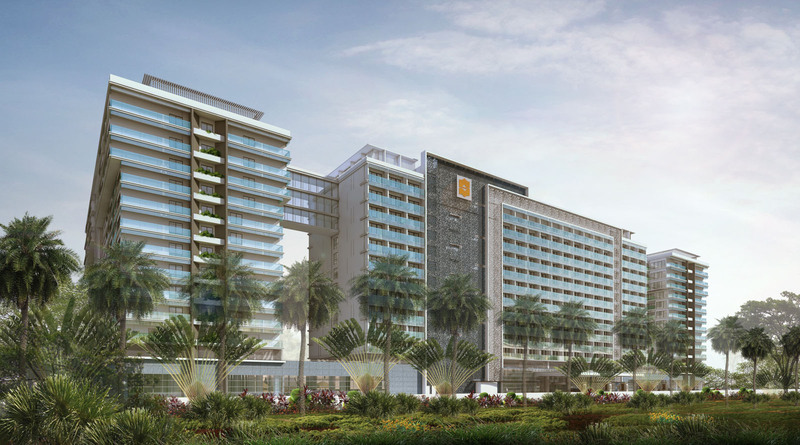 The design is driven by the school motto to ‘think and grow’ and to fulfill MOE’s vision of a holistic education. 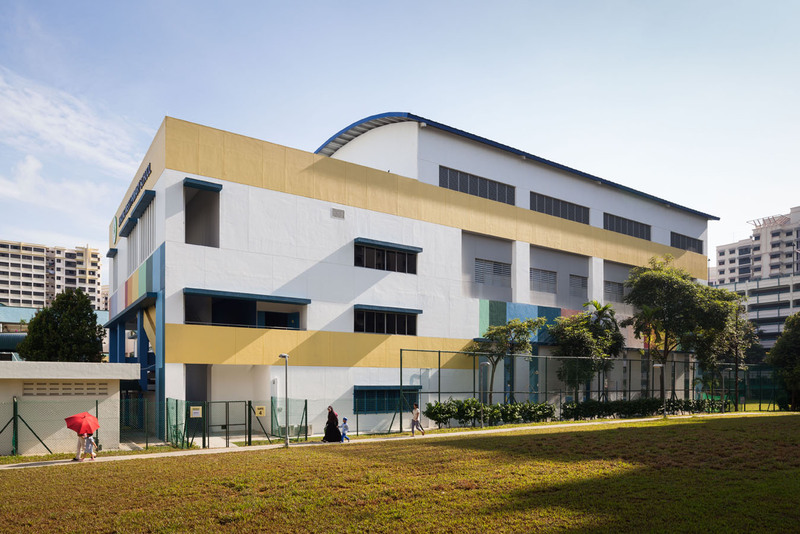 The strategic location of the new ISH block within the tight site creates a new distinctive frontage for the school. The location of the new classroom block allows a seamless connection between the new and the old. 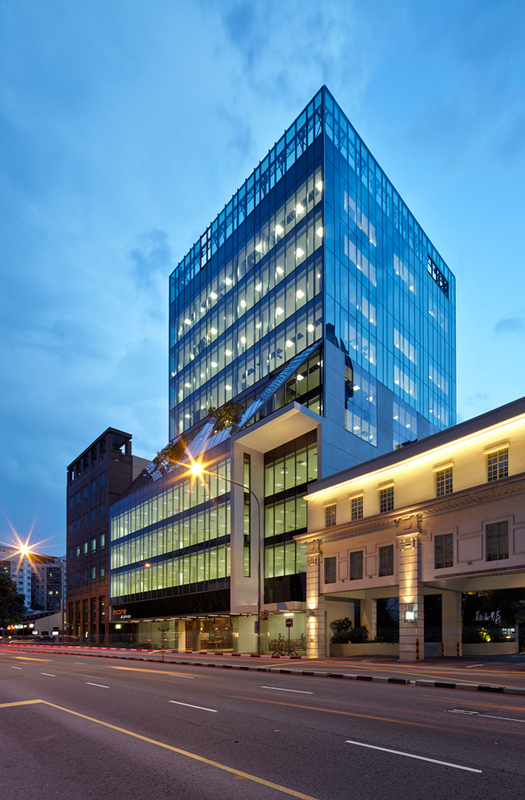 The focus on arts & crafts and performance arts are represented on its existing façade with a rich variety of colours to create a vibrant and cheerful learning environment. 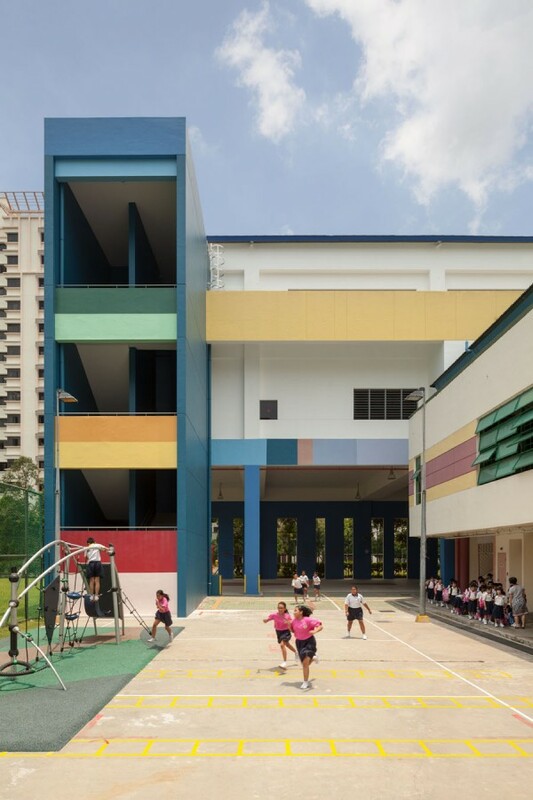 The idea of using the vibrant colours is then subtly translated onto the two new building blocks.